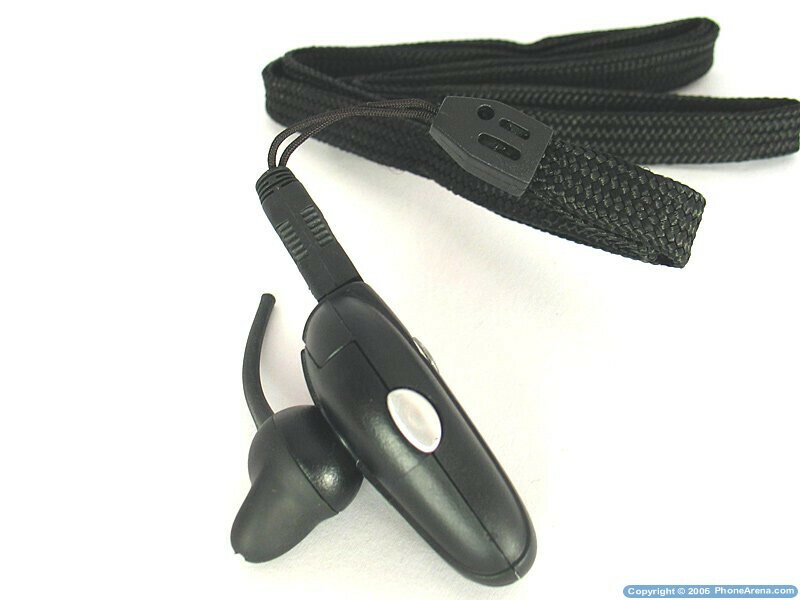 As the Bluetooth headsets are the most popular wireless accessories used with phones, we've already paid some attention to them, but as most of you have noticed a common drawback is the robot-like look a person have using one of these. This is the reason, some manufacturers have developed ultra-small models that lack the big size and boom microphones, bringing those gadgets' design to next level. 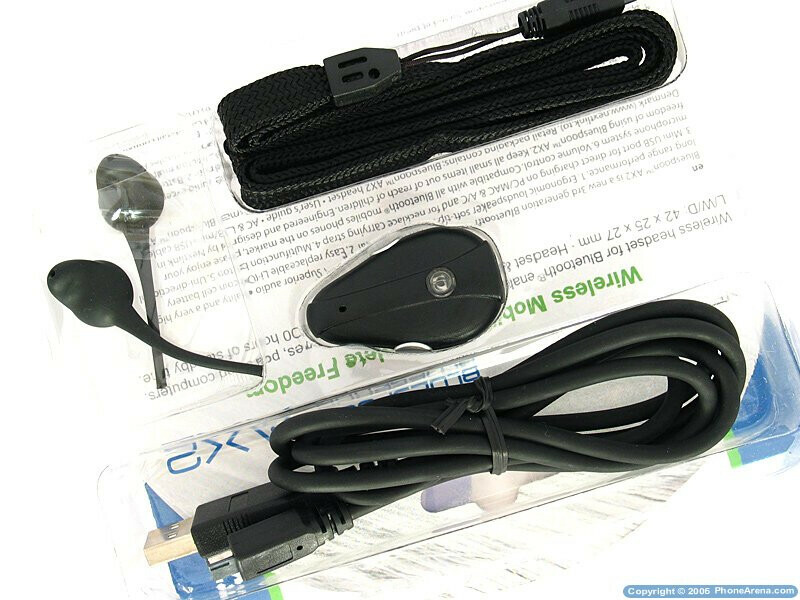 NextLink series are headsets that always have been of the small ones, and the AX2 is not exception. An interesting extra is that the battery is Coin Cell type user-exchangeable one and so can be replaced by the user. You may also get a spare battery, but unfortunately won't be able to charge it at the same time. The 5G came with charger for a couple of batteries which was a wise decision we would like to see also here. A good option is the USB cable for charging, as you can get power from mobile computer without any other power source. 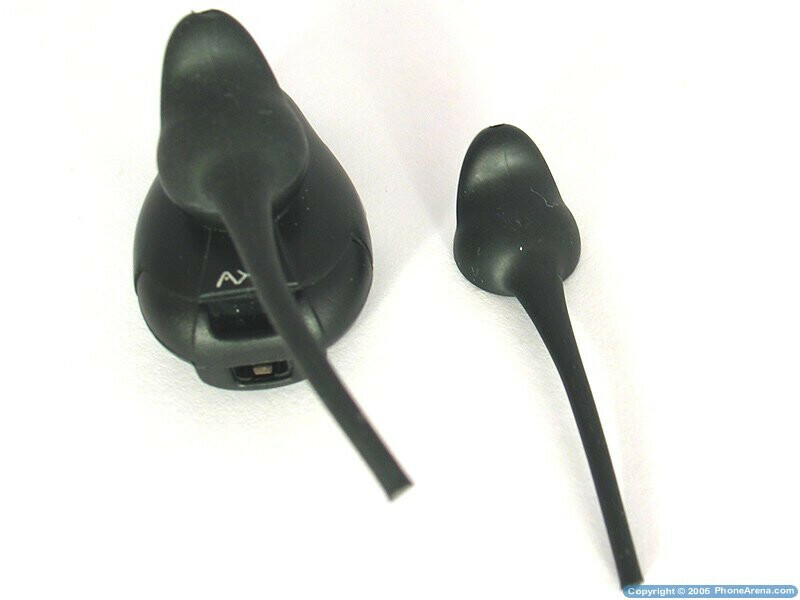 The two earpieces are of the same size, with the second being an extra one if you happen to loose or brake yours. 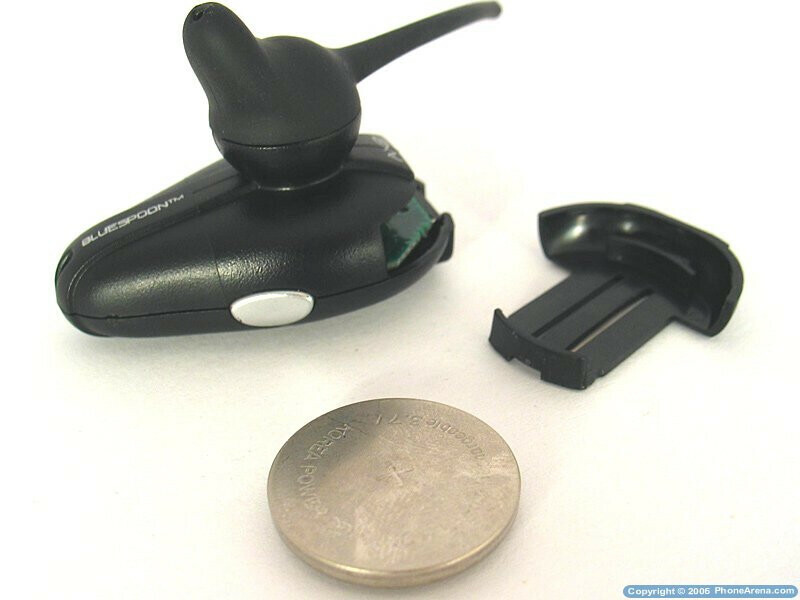 The soft springs are coming in extra long size, and are supposed to be cut by the user to fit precisely and to allow for more accurate positioning of the headset in the ear, depending on the customer's ear size and preferences. For carrying the headset when not over the ear, the box brings neck-carrying strap in it. 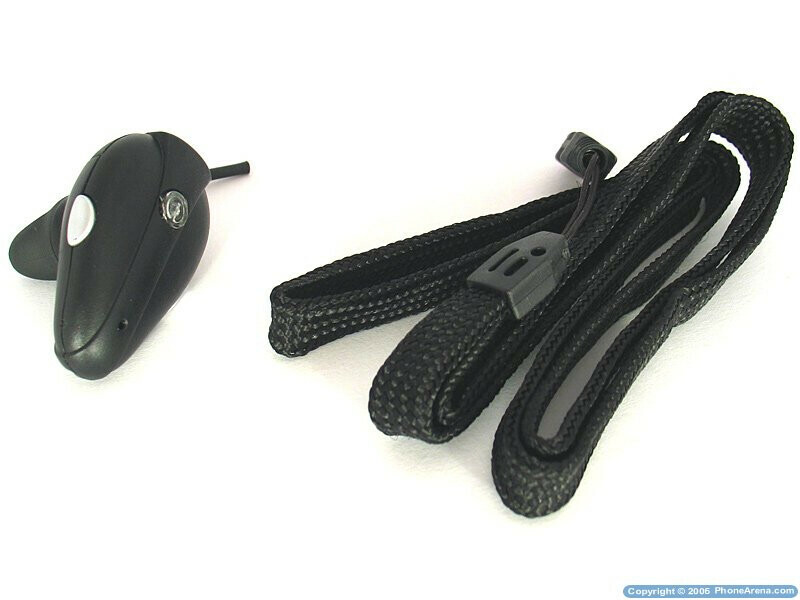 It connects to the miniUSB port which allows for secure and solid tie, and you wouldn't worry about losing the precious headset accidentally. Alhtough the strap is plain and not luxurious, it gives reliable wearing.